Baggio is a Milanese neighbourhood located outside the city centre but well connected thaks to M1 metro line. 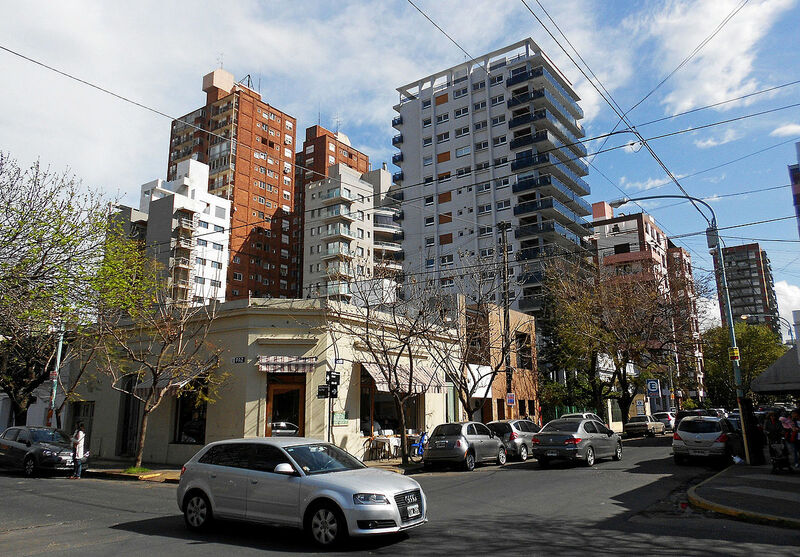 The residential neighbourhood is a calm area, filled with supermarkets like Esselunga and Carrefour, cafes – where you can try Italian cappuccinos - and restaurants like Trattoria Fà Ballà l'Oeucc, where you can eat typical Milan dishes. If you prefer a more traditional experience, the neighbourhood has its own markets– Mercatino di Baggio and Mercatino di Via Bentivoglio every Wednesday, that makes the neighbourhood more charateristic. Baggio its known for its historical churches, which include San Giovanni Bosco, Sant'Anselmo, San Pier Giuliano and Sant'Apollinare. 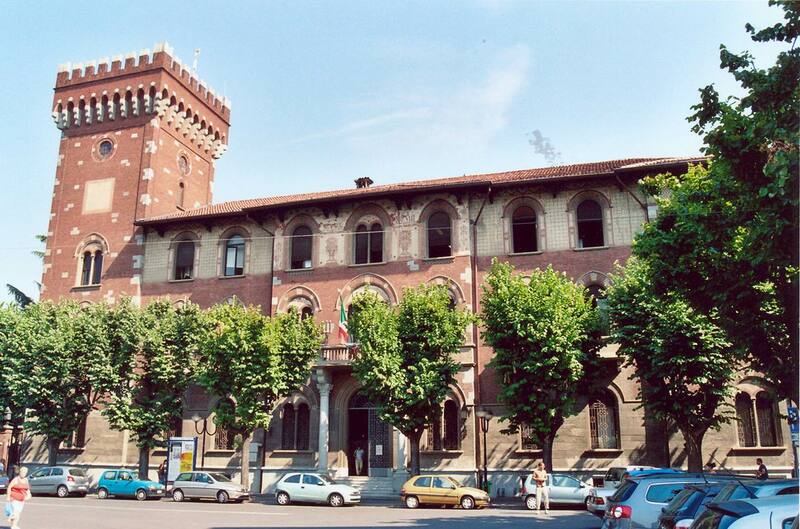 The local public library is one of the most prestigious libraries in Milan. Around the area there’s Parco delle Cave, a park with a beautiful blue lagoon, in a delightful scenario. During Summer Acquatica park opens, bringing new life to the area as children and young people line up on the water slides." The neighbourhood is chosen by many families, for the life quality. The clocktower located in Via delle Forze Armate dates back to the 12th centre and Cascina Caldera that with its animals and green areas is perfect to relax yourself without moving from the city. The neighbourhood has many beautiful historical churches. Located outside Milan's centre, this area has a slow pace.